Fantastic Franz was bred and also reared by the GHC partner. He is now being prepared for a career as a riding horse. The young gelding is well broken-in and becoming increasingly confident. His expressive basic gaits are already well developed under the saddle. 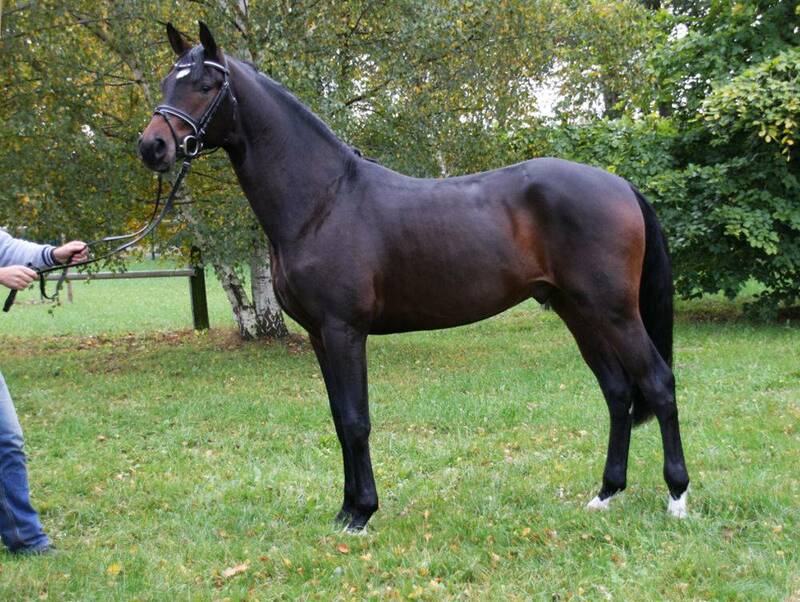 Already as a foal, Fantastic Franz was very successful at the German Foal Championships. 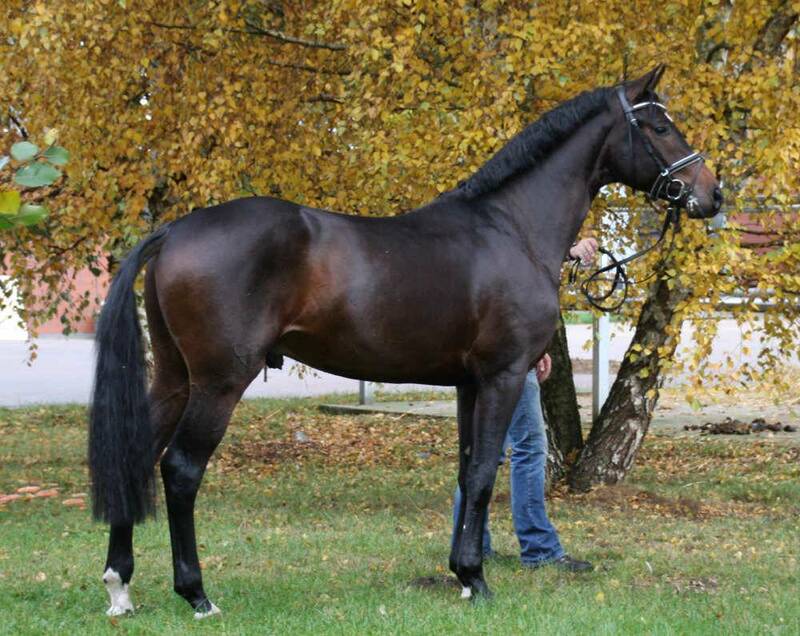 Later on, as a two-year old he was approved for the Stallion Market in Verden. 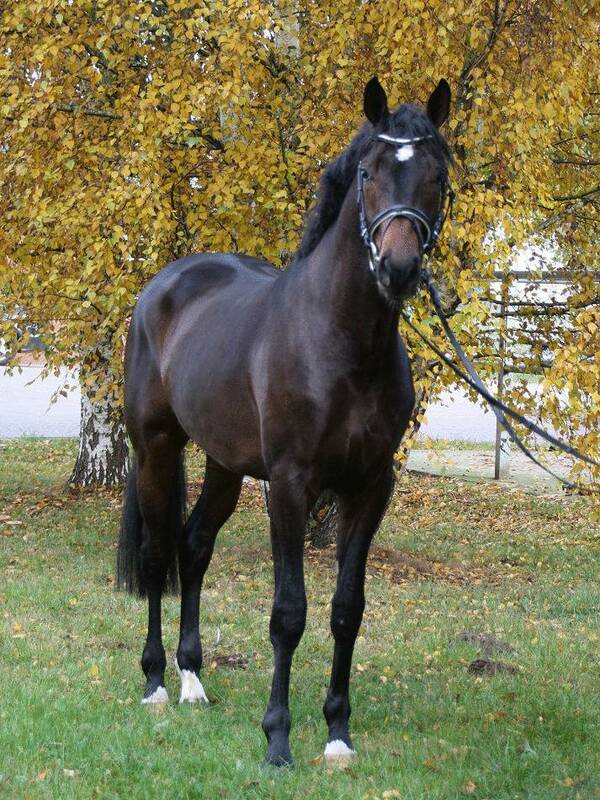 An elegant gelding with great charisma and charm. 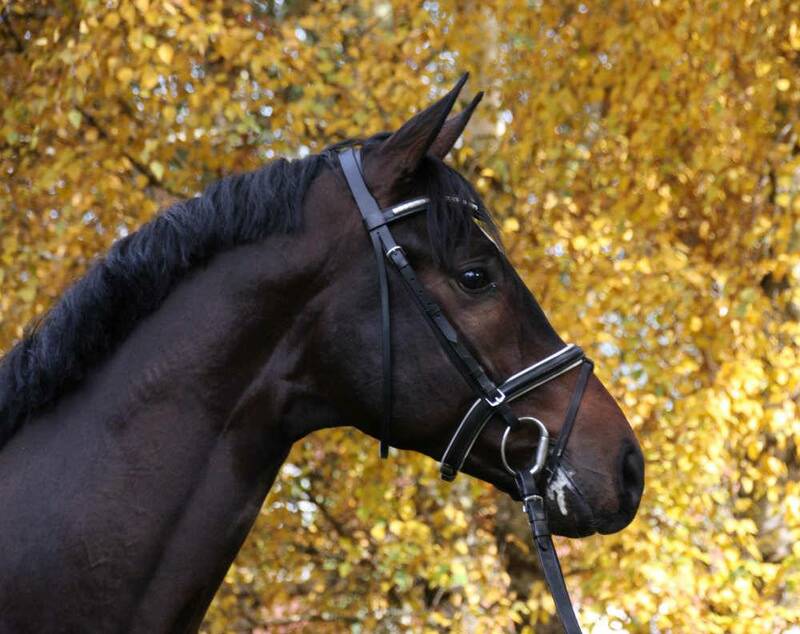 Fantastic Franz is well-behaved, in handling as well as under the saddle. He is highly motivated as well as honest. 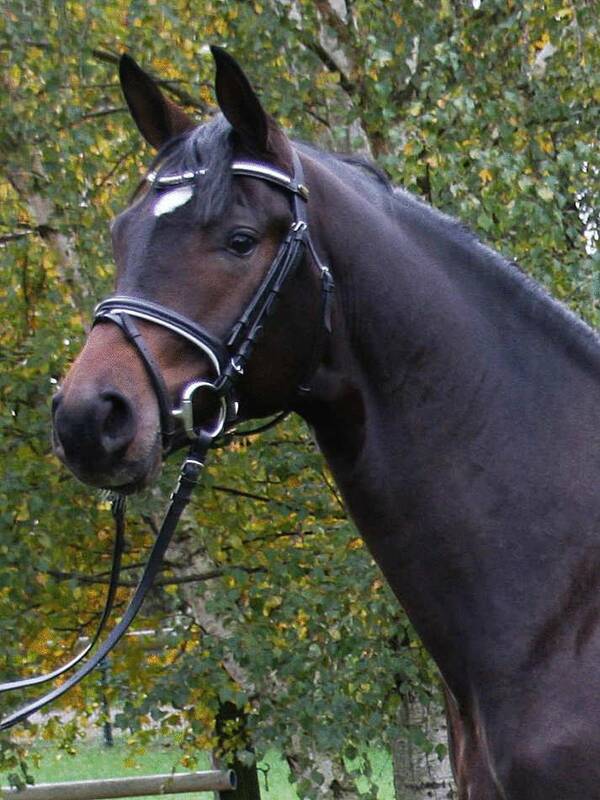 An attractive young horse which, given the right training, will become a wonderful partner for the dressage arena. His very nice movements also make him an interesting proposition for American Hunter sports.